Camouflage release of traditional Stingray fins. 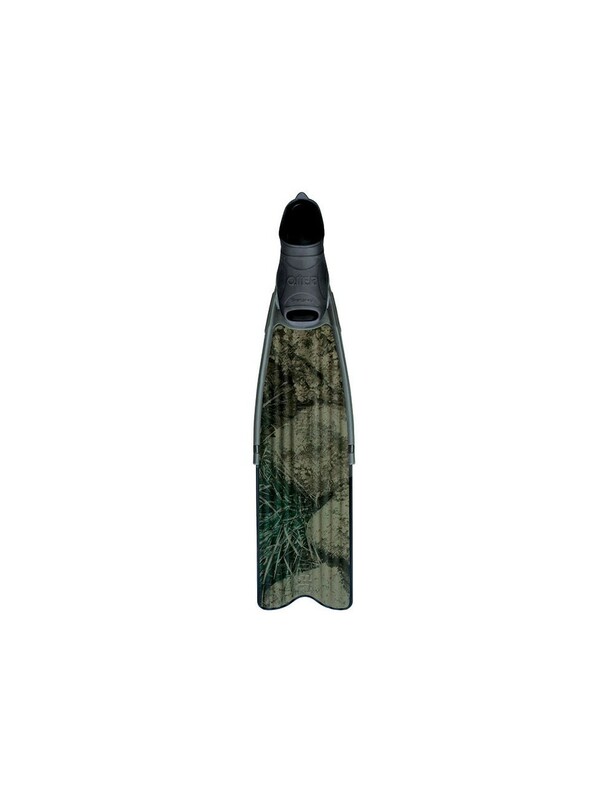 The 3D camouflage pattern is obtained using the IML technology, employed for the first time by Omer for spearfishing gear. 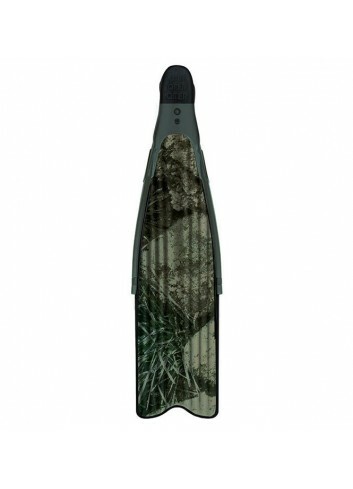 A film with bottom sea picture is put directly on the blade during molding to assure high resistance to abrasion. 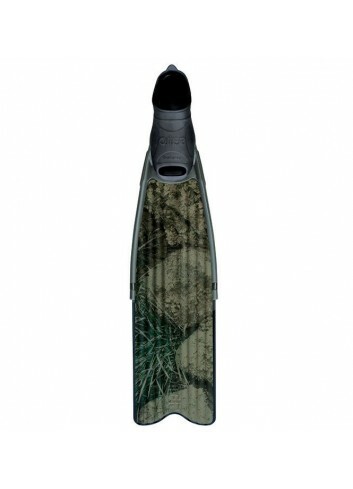 This blade is slightly harder than black Stingray blade. Brown blade pattern and footpocket.